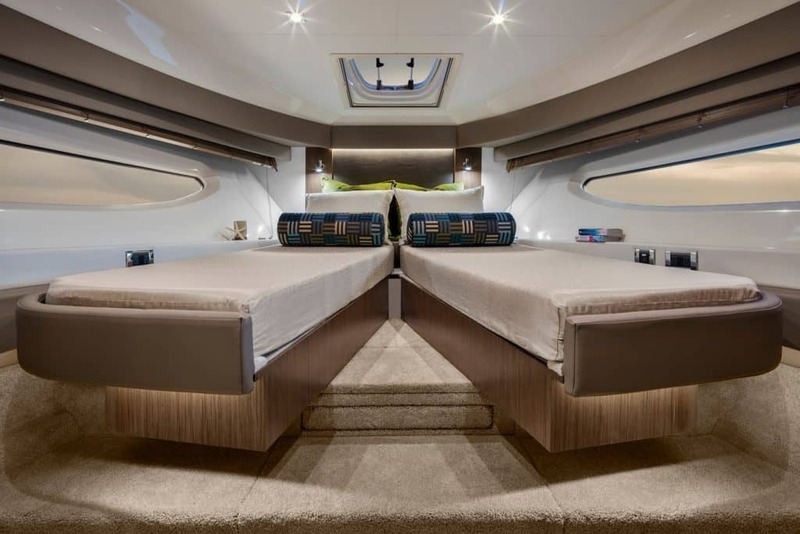 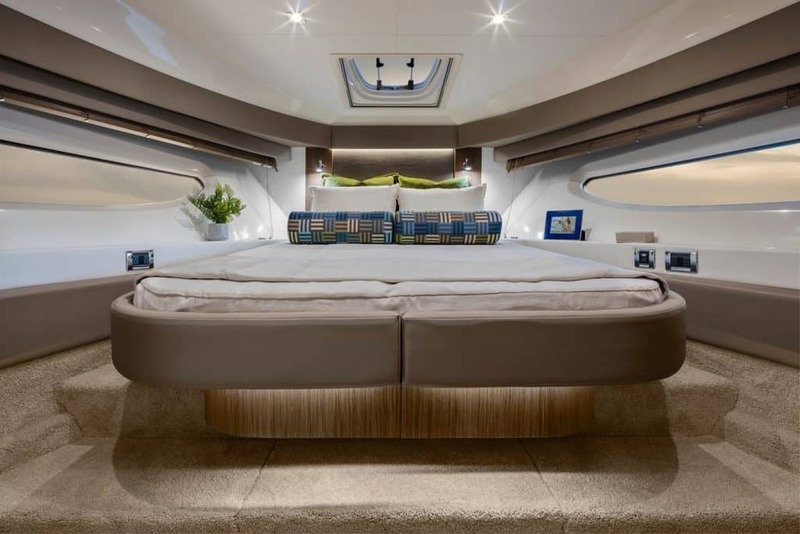 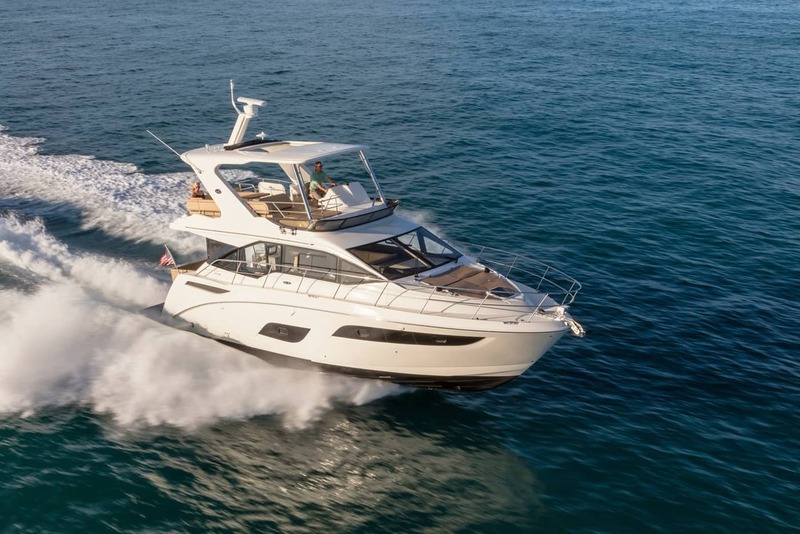 The Fly 460 represents a new era in comfort, entertaining capability and performance. 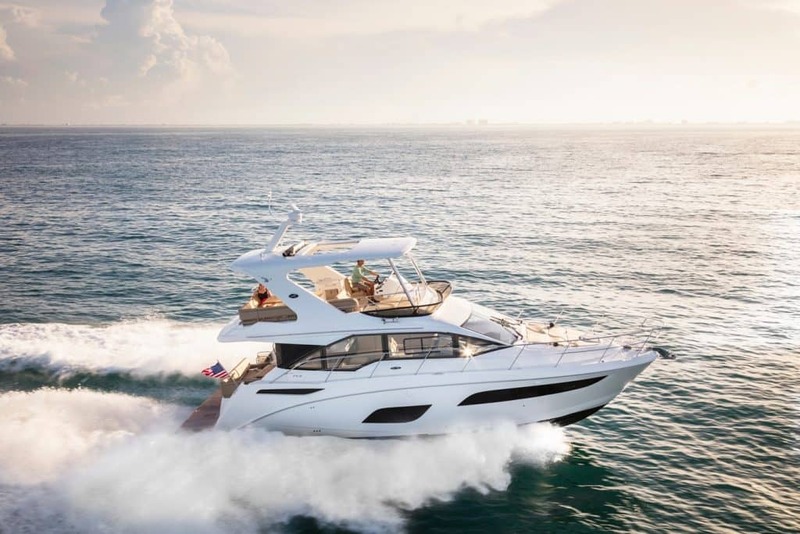 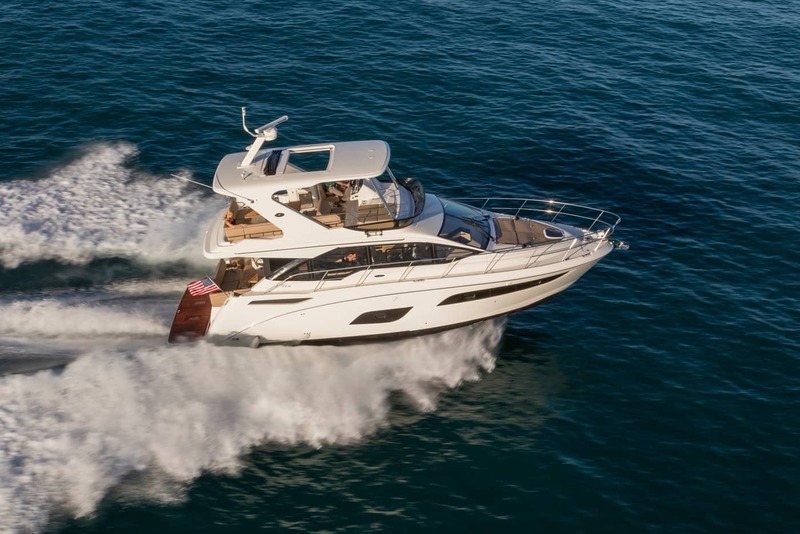 This stylish sport yacht makes its presence known with Sea Ray's iconic lines and a sleek, modern aesthetic. 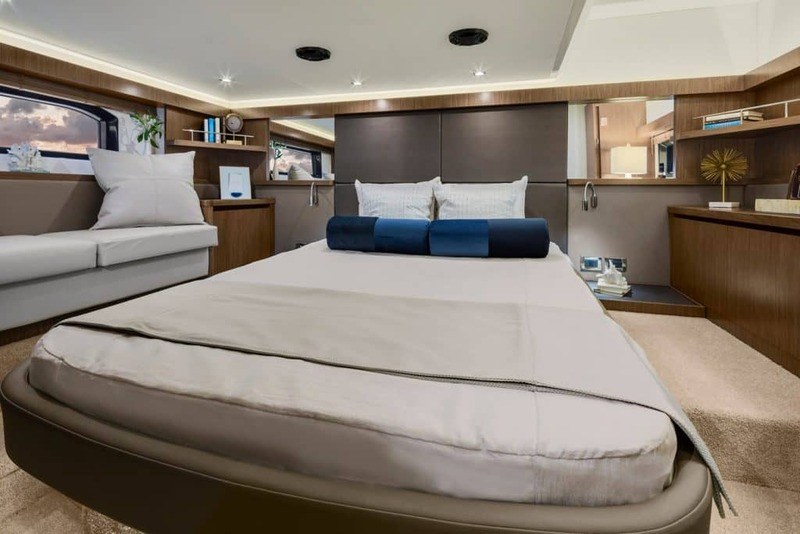 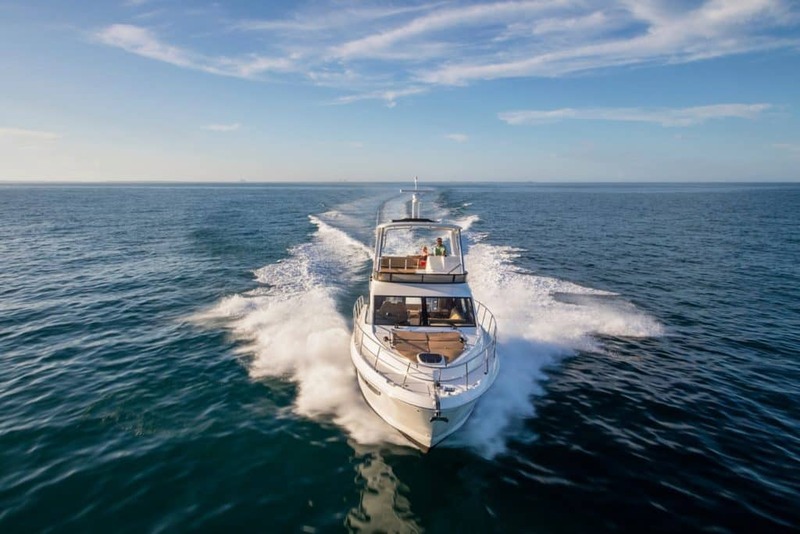 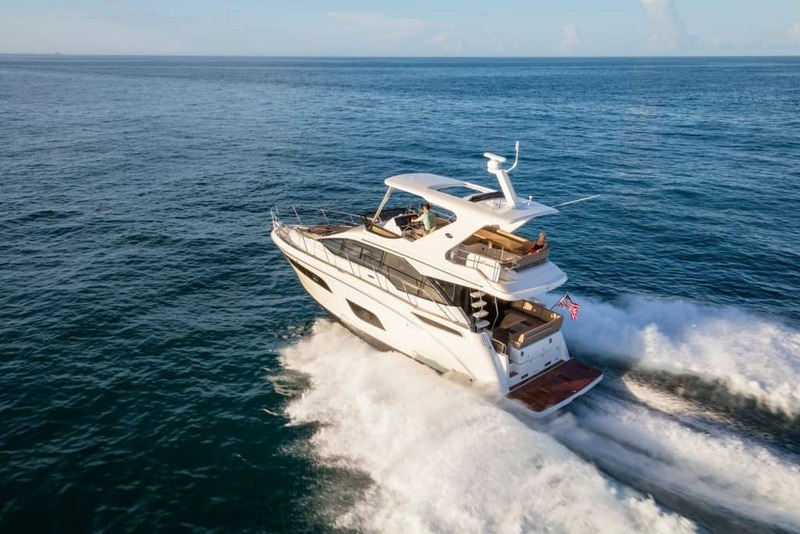 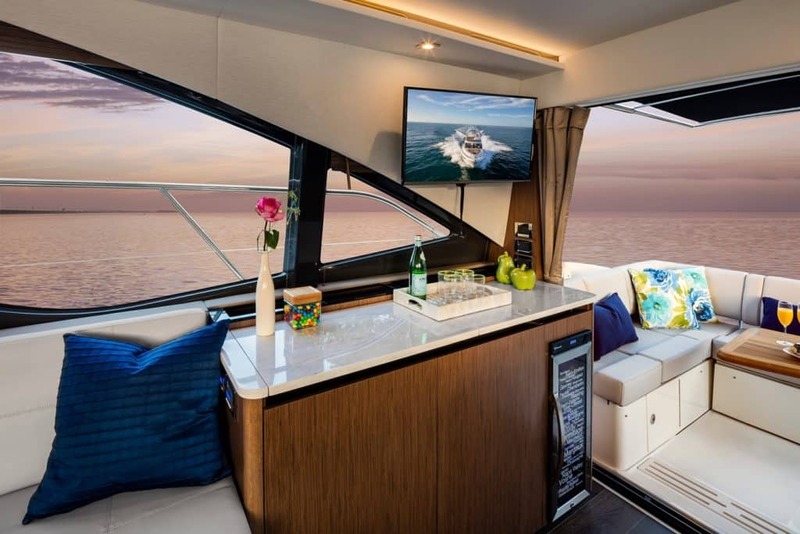 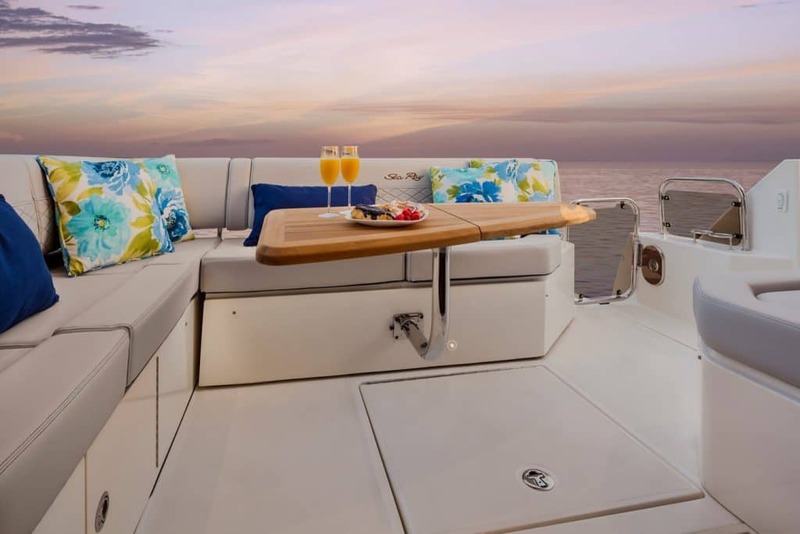 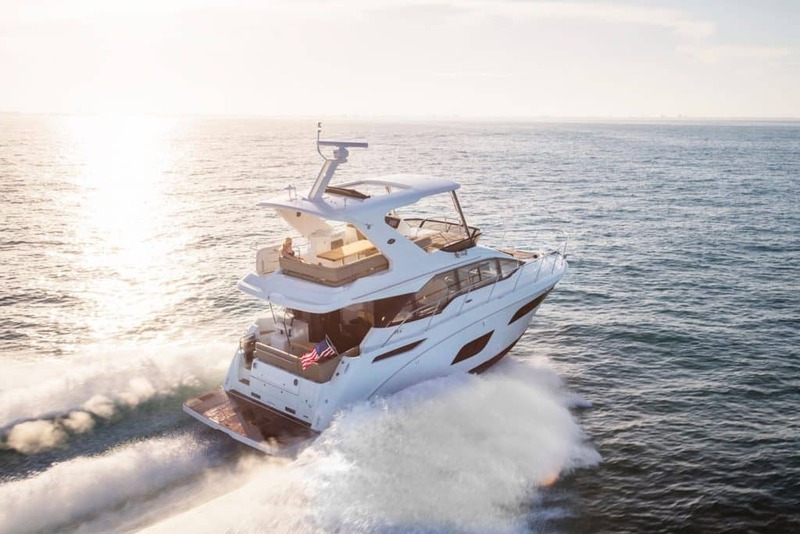 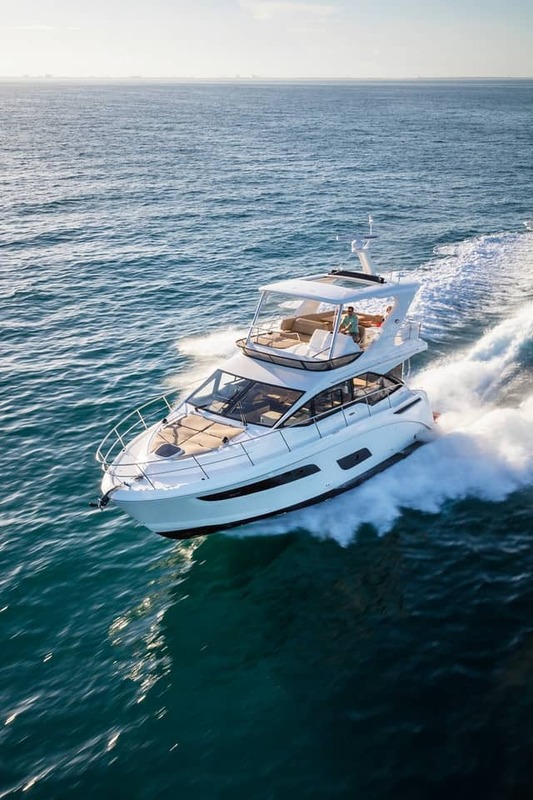 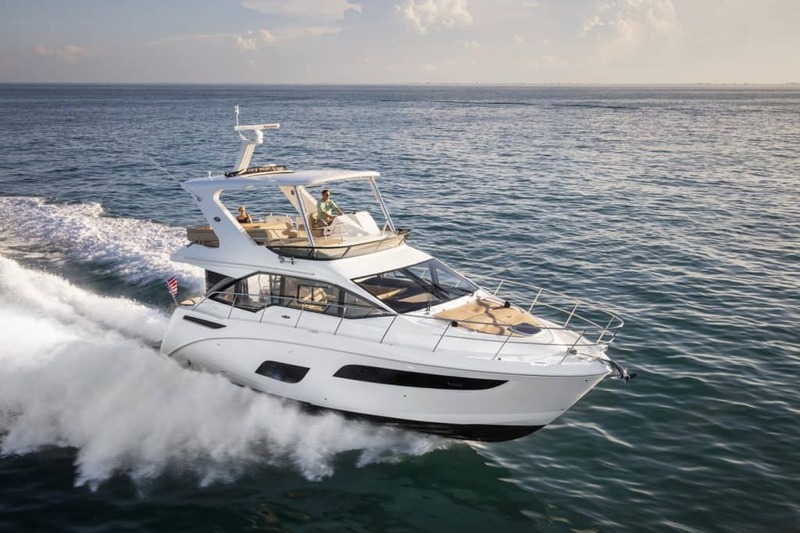 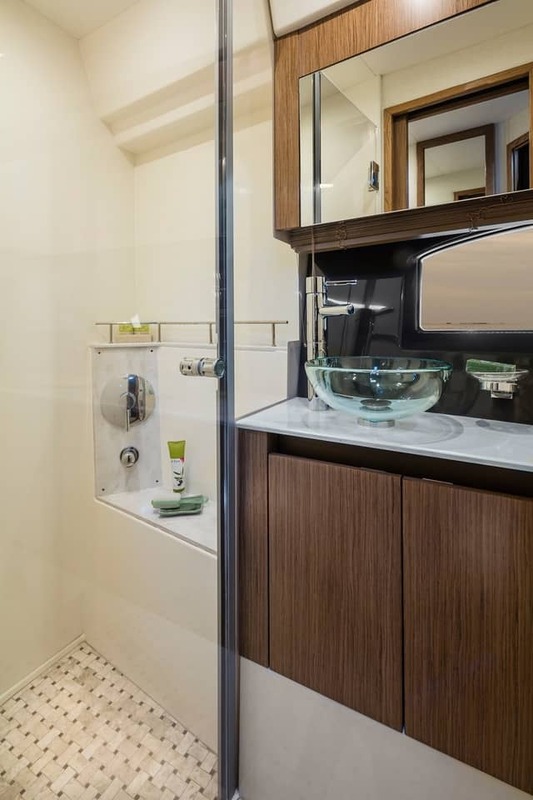 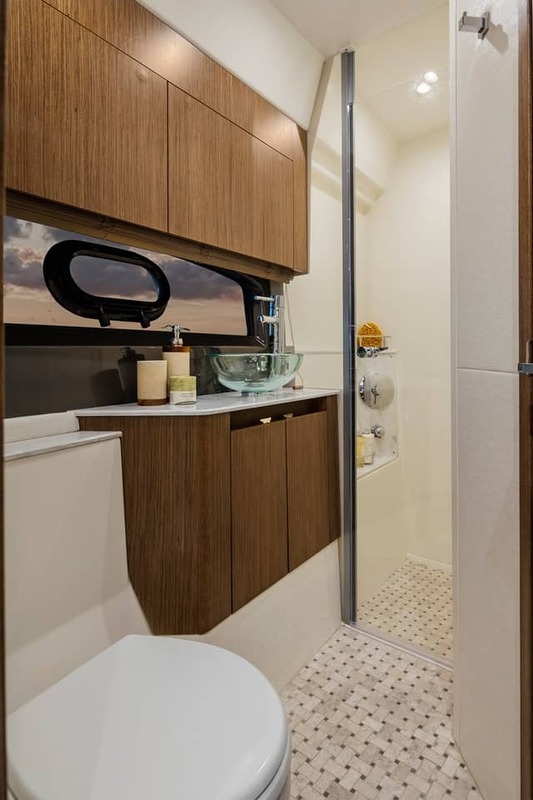 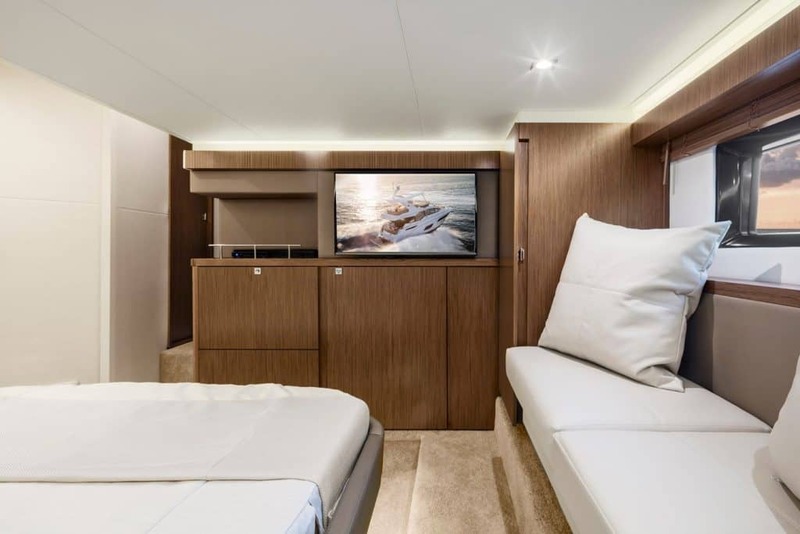 The expanded flybridge's social layout invites long afternoons with loved ones, and an available flybridge enclosure with A/C and heat lets you continue the fun no matter the weather. 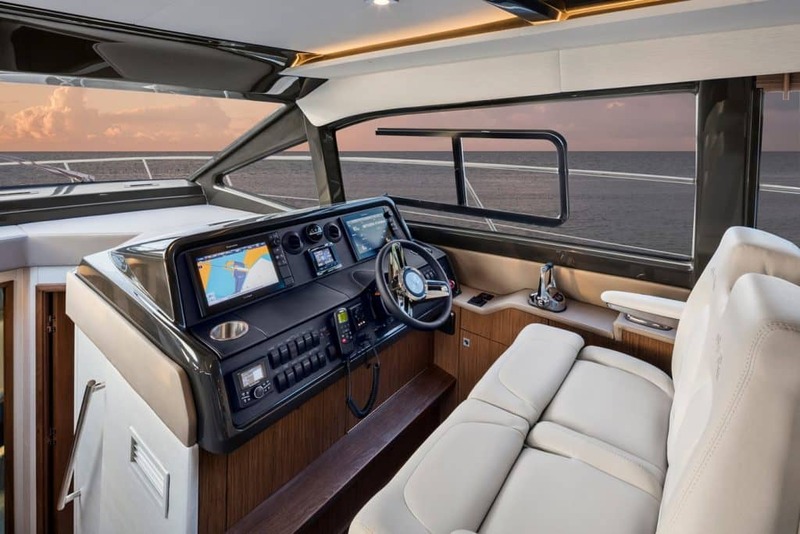 And in terms of performance, count on the standard Cummins® V-drives or available Zeus® propulsion system with joystick control and integrated autopilot for confident command and exhilarating cruising.